The 2016 Husqvarna Classic Mid-Illovo MTB Challenge & Trail Run was a resounding success with an increase in entries over 2015, the introduction of the exciting 60km Husqvarna Classic MTB X-treme and plenty of healthy family fun on a sunny KZN winter’s day. Race organisers, sponsors Husqvarna, Gwahumbe Game & Spa and iNsingizi Game and Spa, again delivered an event that drew plenty of praise for its fast track, challenging terrain, spectacular vistas, well-manned water tables and excellent markings and marshalling. Sunday’s events included the 60km Husqvarna Classic MTB X-treme, the 40km Husqvarna Classic, the 18km Gwahumbe Game & Spa Fun Ride, 5km and 10km Kids Rides and the iNsingizi 18km Trail Run and 9km trail runs. The 60km MTB women’s champion, Jeannie Dreyer, summed it up: “Being able to do game spotting while riding is a real treat. Nine years of development of the Husqvarna Mid-Illovo MTB race and I don’t think much more can be done to improve the route. The variety of tracks and scenery within the race keeps it interesting and exciting to ride. 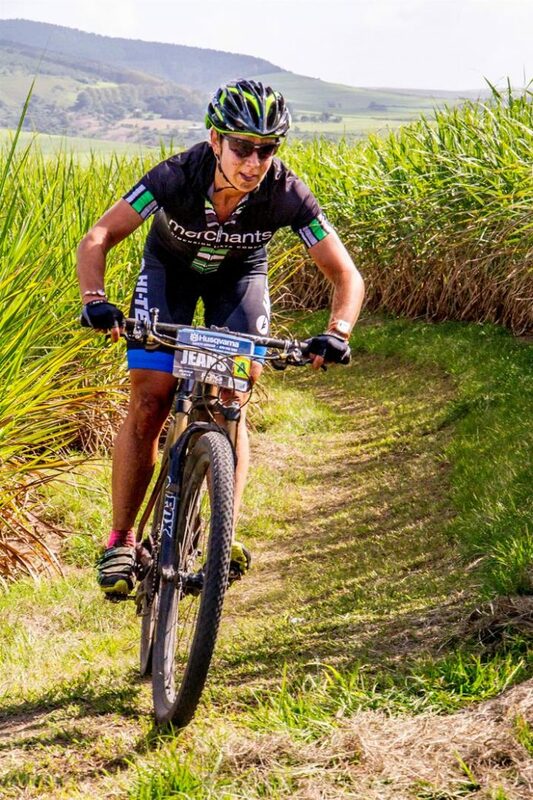 “It is most definitely one of the most exciting races in KZN. There is obvious synergy between the title sponsor, Husqvarna and organisers as we saw the incredible amount of work that had gone into cutting and building new sections of incredible single track,” she said. This 2016 Husqvarna Classic Mid-Illovo MTB Challenge & Trail Run took place two weeks before Sani2C, giving mountain bikers a perfect pre-Sani training opportunity. The Husqvarna Classic Mid-Illovo MTB Challenge has more than earned its place as part of the prestigious Quattro ROAG Series which was created to develop the sport in KwaZulu-Natal. ROAG received a thumbs up from participants for ensuring that registration was a smooth and easy process for riders. Caitlin Canton, ROAG events manager, said that adding the 60km attracted serious riders eager to get points for the prestigious ROAG Series. “On a busy sporting weekend with the Tour D’Urban on the same day, the entries were excellent. This popular race is well organised and the atmosphere made for a great race,” she said. 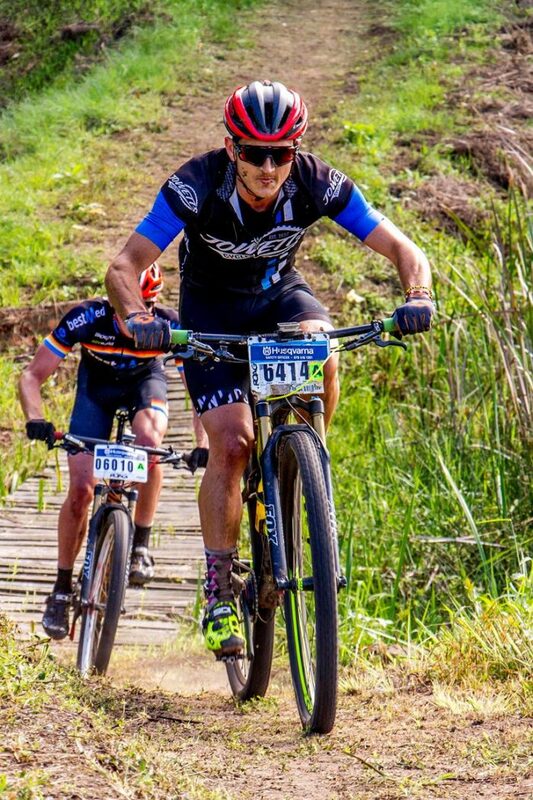 MTB stalwart, Brett Austen-Smith, who participated in his first official race in 10 years, also commented that the event was very professionally run. 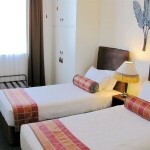 “The level of organisation and attention to detail is superb. This is an exceptionally professionally run event. It is also a community driven event – with farmers from the district taking great pride in the race! They are continually improving it and strive for perfection and creating excitement for the riders,” he said. “The weather made for a great event. Including the 60km allowed the serious riders to have a good challenging ride. The farmers in the community all pull together to create the race. By giving time, labour and equipment to create the tracks, they enable us to achieve standards that would ordinarily take a great deal of money and would make a race of this standard unaffordable,” added Craig MacKenzie. First man home in the inaugural 60km Husqvarna Classic MTB X-treme which drew 200 entries, was Derrin Smith in a time of 2:28:44. He was followed by Matthew Wilkinson (02:28:45) and Leeroy Emslie (02:33:10). Smith, who farms in Mid-Illovo was thrilled at his first ever win. “I have never won this race before but I have finished third twice in the previous years. For the first time, the race incorporated the 60km which has added a whole new dimension. In KZN, we are limited to only a few races over 40km whereas, in other parts of the country, they have longer marathon type races,” he explained. Smith said the race was good preparation for the Sani2C. First place amongst the ladies went to Jeannie Dreyer in 02:50:09, followed by Chriestie-Liegh Hearder in 03:06:13 and Natalie Bergstrom in 03:09:41. Matthew Volek crossed the finish line first in the 40km Husqvarna Classic in a time of 02:11:59. Second place went to Zibise Cyprian Sikhakhane (2:14:42) and third to Gerhard Gous (02:14:44). Courtney Smith was the first lady to cross the finish line in a time of 02:37:22. Second place went to Sandy Boshoff (02:45:47) and third to Cindi Kirby (02:49:04). The 18km Gwahumbe Game & Spa Fun Ride went to Campbell van Rooyen in 00:46:34. He was followed by Matthew Millward (00:46:41) in second and sprog, Jonathan Watts, in third (00:49:22). The first female rider, Sabine Thies, finished in a time of 00:48:41. The second placed female finisher was Sarah Ryan (00:55:47) and the third female finisher was Bridget Theunissen (00:57:35). The 18km and 9km iNsingizi trail routes proved even more popular this year. 18km winner, Owen Bengo, finished his race in 01:18:34. A deserving winner, Bengo works as a painter and gardener in Pietermaritzburg and finished the race in second place last year. He started trail running in 2011 and came fifth in his first race. Next year, he hopes to complete a MTB event before putting on his running shoes. 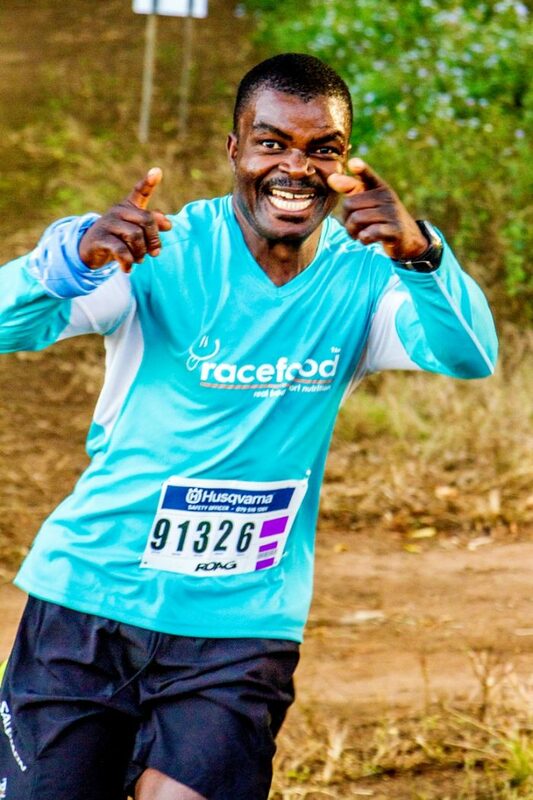 Second was Mduduzi Ncgobo (01:25:54) and third was Roy Newlands in 01:28:59. The ladies winner was Wendy Mills from Pietermaritzburg (01:38:36), followed by Jennifer Coppinger (01:41:59) and Sue Pilkington (01:45:47). The 9km race was won by Michael Baker who came home in 00:39:00, followed by David Wilson (00:39:07) in second and Robbie Hyslop (00:40:51 third). First prize in the ladies race went to Steph Pons (00:46:04), second to Jessica Wigley (00:47:19) and third to Melissa Rohde (00:50:46). Raceday Sports Performance Drink provided the riders and runners with the important hydration en route. The Husqvarna Classic Mid-Illovo MTB Challenge & Trail Run is a community event and all proceeds are used for the upliftment of the Mid-Illovo community.